— Chit Fund Scam: Enforcement Directorate (ED) issues order to attach properties worth Rs 12.64 crores of Artha Tatwa (AT) Group. 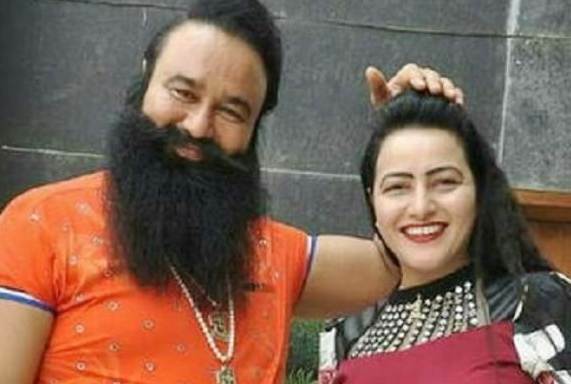 — Honeypreet arrested by Haryana Police and will produce before court tomorrow. — Pakistan Deputy High Commissioner Syed Haider Shah summoned and strong protest was lodged at the death of three minor children by Pakistan forces in unprovoked firing. — Union Minister Nitin Gadkari & Andhra Pradesh CM N.Chandrababu Naidu visited Polavaram project site in West Godavari district. — President Ram Nath Kovind on a four-day state visit to Djibouti and Ethiopia, arrived in Djibouti. — Vijay Mallya arrested in London in money laundering case, gets bail. — Malayalam actress molestation & abduction case: Actor Dileep granted bail by Kerala High Court.